Can’t get enough of the sea breeze in your sight and salt in your hair? How about the white sand in your toes and the scorching sun above? You must have an unyielding support of forever summer then. A quick getaway from the city must be fit for you! With just about 20 minutes pump boat ride for P1200 from Liyang Beach, Jasaan, you will be awed with one of the town’s prides, the now developed, Agutayan White Island of Jasaan. It is dubbed as the mini White Island of Camiguin for having pure and white sand stretching the isle. Just like Camiguin’s, Agutayan White Island is also a marine sanctuary and an inhabited island. How to get to Agutayan White Island? Getting to the Agutayan Island island is easy. From Laguindingan airport, ride a van or a taxi to Agora Terminal. You can ride a bus via Balingoan for P35 fair and P3 terminal fee. It will pass by Jasaan and can stop by Liyang Beach which is a gateway to Agutayan White Island. You can also take a PUJ ride for only P25 at Jasaan PUJ terminal in Agora. But the PUJ will only stop by Jasaan town proper and you have to take either through tricycle at P7 or by Habal-habal at P20 to get to Liyang Beach. 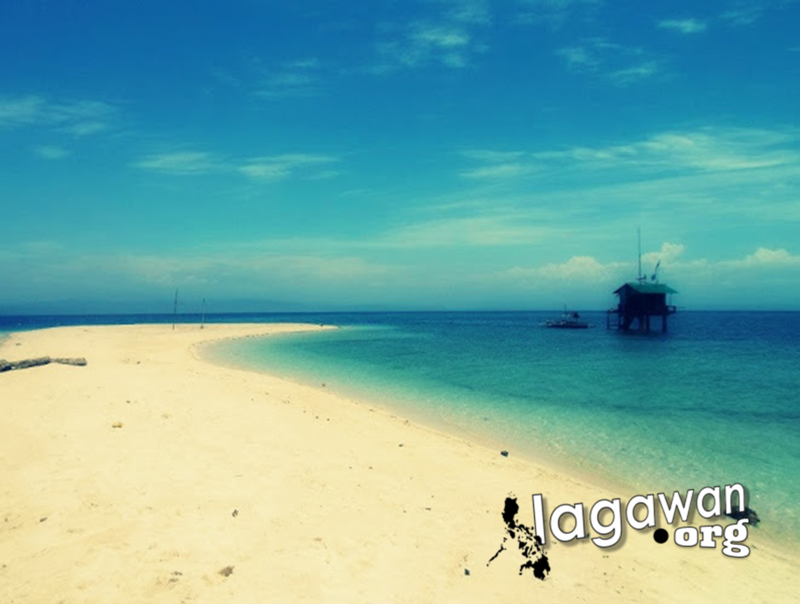 From Liyang Beach Resort you can rent a pump boat for P1200 (back and forth) to bring you to Agutayan White Island. What to bring to Agutayan White Island? The first on the list of the things that you need getting to the island will be the food since there is no food available in the Island unless you can catch fish, but I doubt it possible. The island is known to be a sanctuary and is protected by Marine Authority so no one is allowed to catch fish or do harm to any creature in there. Well, if you love your tan or to be tanned then you don’t have to worry about not bringing a bottle of sunscreen. But if you are one of those who doesn’t want to change the skin color by the heat of the sun. Too much exposure to the heat of the sun is a no good thing! It’s a beach and definitely you will go swimming and enjoy its white sand. Bring the beauty of the Island to its highest by sporting proper beach attire that would attract the sun. Swim suits and trunks will be best for this island getaway. So before going there, make sure to pack them in your bags. If you are not a good swimmer or simply being cautiously aware of possibilities, you have to bring with you safety gear like life jackets and so on, there’s no harm in being prepared, right? Personal swimming gears are suggested for travellers since there are no available gears in the island. If you want to go for snorkelling then prepare your snorkelling set to enjoy watching different species of fishes in the waters of the island.